The vibrant, colorful and energetic state of Punjab has a unique feel to it. 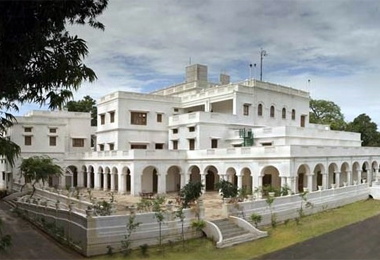 Tourists are lured to this state, after listening to the stories of Royal Maharajas and Kings who used to stay in here. For tourists, who wish to experience their lives up-close and personal, staying in Heritage Hotels in Punjab is the best way. These hotels existed once as forts and palaces where Punjab’s Royalty used to stay. Travelers, coming from faraway lands, love to stay in these heritage properties to get accustomed with Mughal, Rajput and European styles of living, showcased by traditional customs, glorious decor and royal architecture in the hotel. All the Punjab Heritage hotels are easy to locate because of their convenient distance from major landmarks. Tourists start feeling like the “Indian Maharajas” with a stay at the luxurious accommodation facilities in heritage Hotels in Punjab. 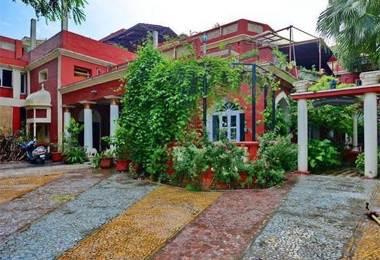 As the guests staying in these heritage hotels dig in the relishing feast served to them, they are transferred back to the golden days of Punjab’s Royalty, with authentic taste of Punjab’s spices and herbs. The meticulous staff in Punjab heritage hotels has one and only motive: to treat the guests like kings. And with warm hospitality, world-class business facilities and top quality services, the dedicated staff achieves the mission every time!